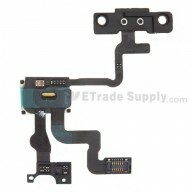 Etrade Supply provides you with the best replacement parts for your broken iPhone 4S Audio Flex Cable Ribbon. 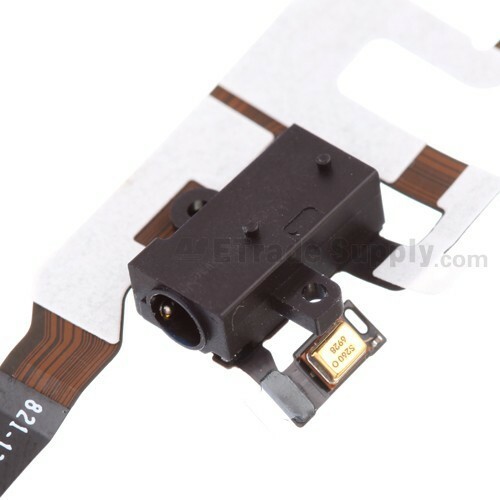 The iPhone 4S Audio Flex Cable Ribbon is one of the most important components for cell phone, and it is very convenient for you to install the iPhone 4S Audio Flex Cable Ribbon. 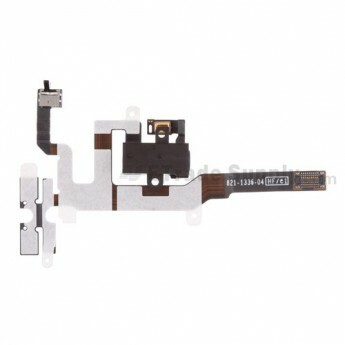 Our top-selling iPhone 4S Audio Flex Cable Ribbon in reasonable price helps you expand the market. 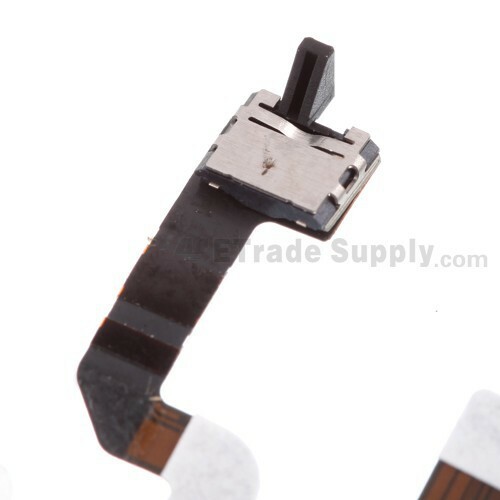 ETrade Supply takes every measures to improve the quality of all iPhone 4S Audio Flex Cable Ribbon. 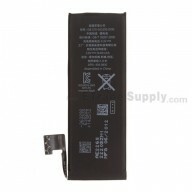 It is advisable not to pile them up for excessive pressure may cause damage to the products. ETrade Supply has obtained the ISO9001 quality system. 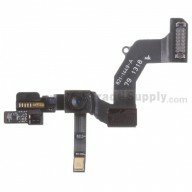 The quality of iPhone 4S Audio Flex Cable Ribbon is in line with international and industry standards. 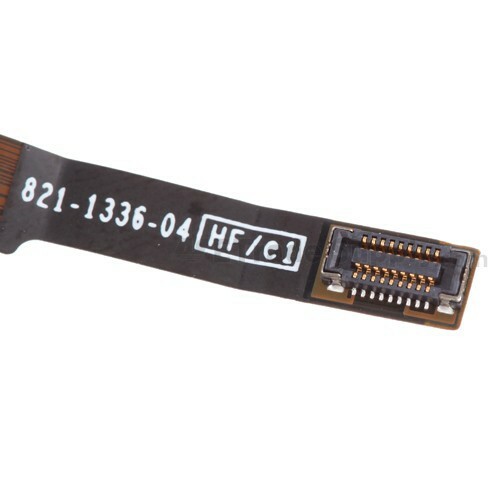 For all iPhone 4S Audio Flex Cable Ribbon, we conduct Quality control and guarantee service quality delivered to clients. 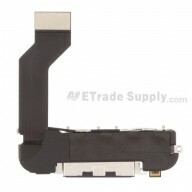 ETrade Supply adopts the unique packaging way to protect the iPhone 4S Audio Flex Cable Ribbon. 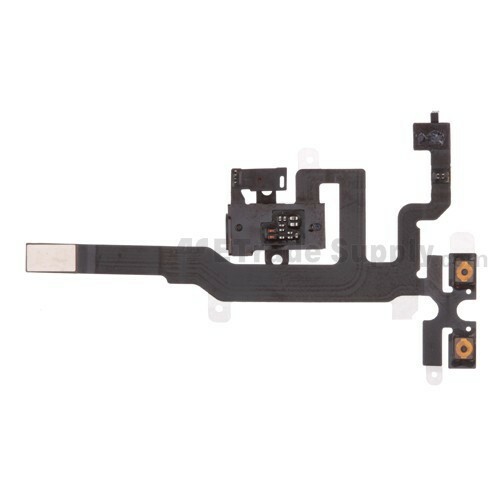 Apart from iPhone 4S Audio Flex Cable Ribbon, ETrade Supply also offers other replacement parts for cell phone such as iPhone 4S LCD and Digitizer Assembly. High quality flex.Good packaging.Fast shipping. I hope to work with them again.Very impressed. 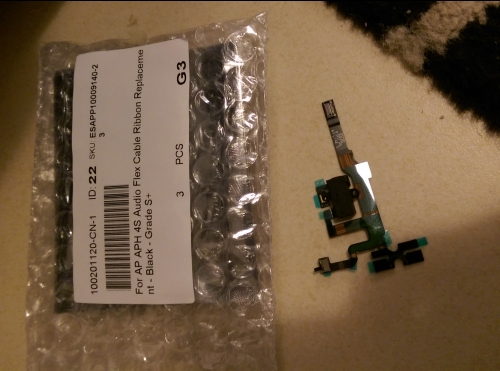 After trying to clean the headphone jack to fix a problem where the phone wouldn't use the ear speaker because it thought a headset was plugged in, I ordered this and it fixed the problem. Both headset and the earphone can work!